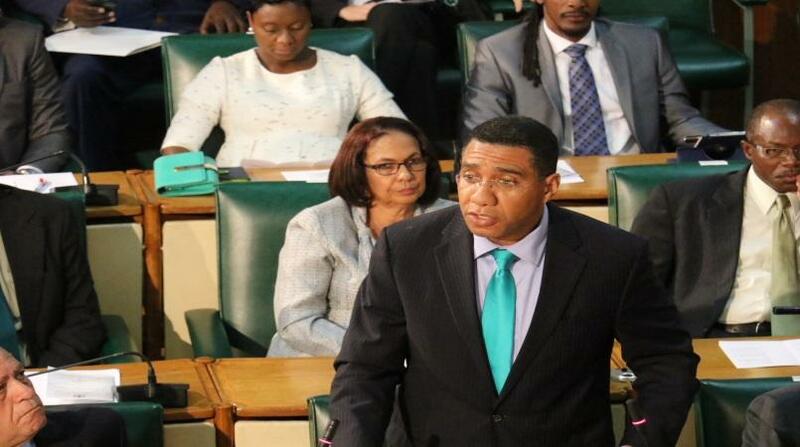 The University of the West Indies has condemned the blacklisting of CARICOM financial centres by the European Union. 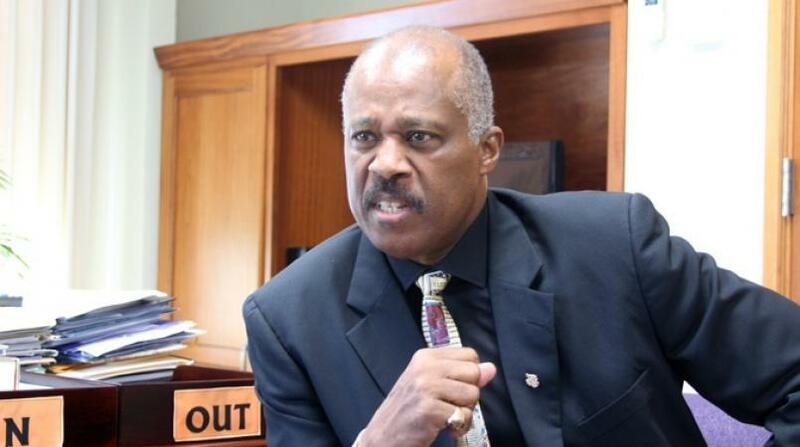 Vice-Chancellor of UWI, Professor Sir Hilary Beckles issued the following statement on the issue. In spite of being an environment ravished by the effects of global climate change, and the specific economic challenges of being small, open economies, CARICOM states have achieved and maintain the status of middle-income developing countries. They have maintained modest rates of economic growth although being the region most adversely affected by the global financial crisis. This accomplishment has necessitated building resilience, the identification of niches in the higher echelons of global value chains and continually improving their international competitiveness in a changing global economy. Resilience has helped to ameliorate the impact of frequent climate-related natural disasters and the adverse consequences of exogenous events such as oil price fluctuations. However, it is difficult to insulate against policies of other countries which have deleterious effects such as the December 5th publication of the Council of the European Union‘s (CEU) “List of non-cooperative jurisdictions for tax purposes”. While unforeseen events are inherent in the globalization of the world economy every effort must be made to ensure a rules-based multilateral regime which is fair, transparent and non-discriminatory, offering equal opportunities for all countries. Small countries are particularly disadvantaged by rules imposed unilaterally or by groups of countries through fora in which they are not participants in the decision-making. The “blacklisting” by the EU of several CARICOM off-shore financial centres as non-cooperative jurisdictions for tax purposes is yet another instance in a recurring pattern of conduct. Both the evaluation and designation made by the EU were not consultative and hence their transparency and impartiality are open to question. This latest decision by the EU is based on new, unilaterally-determined and unclear criteria that differ significantly from the currently accepted international standards of tax transparency, anti-money laundering and accountability. These universally accepted standards were established by the Financial Action Task Force and the OECD Global Forum and demanded by the very EU. 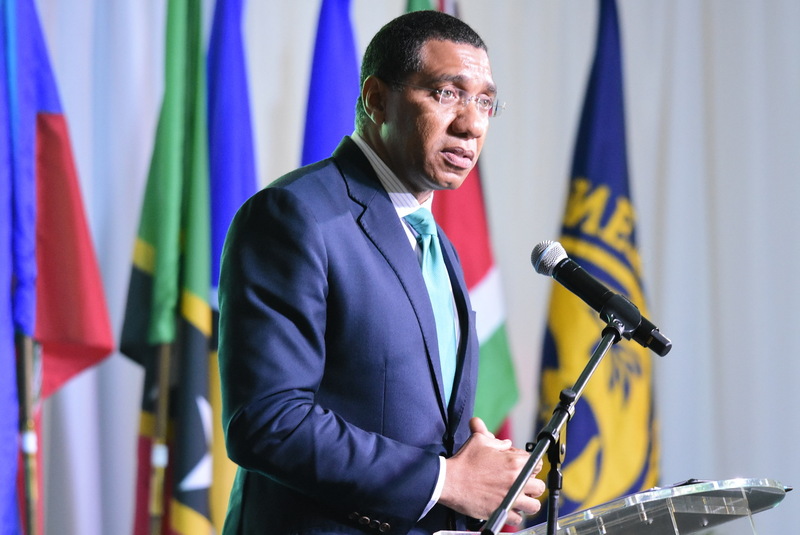 CARICOM countries have met or exceeded these accepted international standards and best practices over many years and demonstrated a long-standing, unwavering commitment to adhere to them. The unilateral EU blacklisting is de facto a derailing of these standards and undermine the entire process of accountability and fairness in financial matters carefully constructed by the world community. The unfavourable and unfair categorization of certain CARICOM countries is likely to result in reputational damage, encouragement of “de-risking” including the withdrawal of correspondent banking services and the imposition of costs in the adjustment to new onerous regulatory requirements. Further, whether intentional or accidental, this action is tantamount to creating a competitive advantage for off-shore financial centres operating within the national jurisdiction of European Union member states. The UWI stands with the governments of the Caribbean in protesting the recent actions by the EU and calling for a more transparent and equitable regulatory system and joins the call for the EU to enter into a process to resolve the issue. To this end The University of the West Indies (The UWI) will continue to put its expertise and research capacity at the service of governments, the private sector and regional organizations to craft appropriate policy responses. 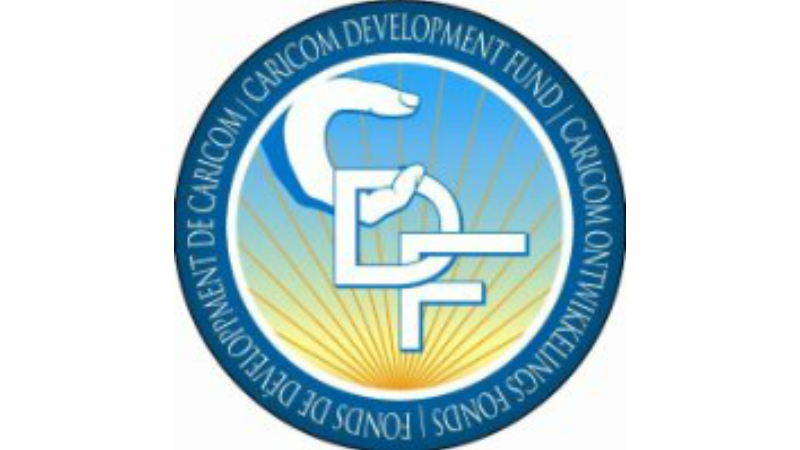 CARICOM’s continuing successful involvement in the highly competitive international financial services will be driven by knowledge, innovation and the quality of human resources and hence the central role of The UWI which has the principal source of quality higher education, research and development policy advice for CARICOM and on several developing country issues.